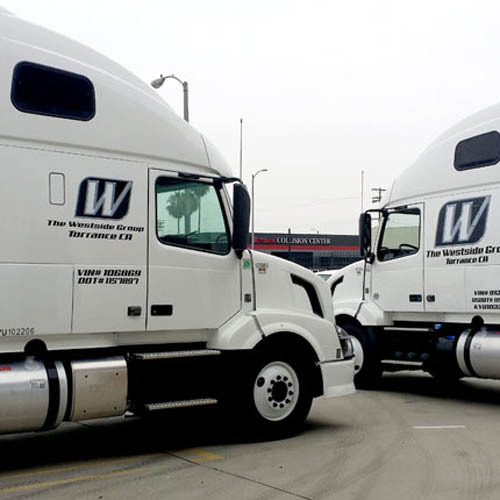 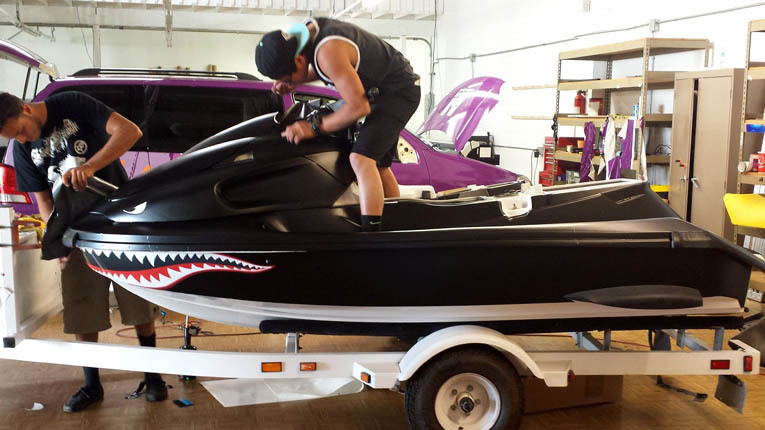 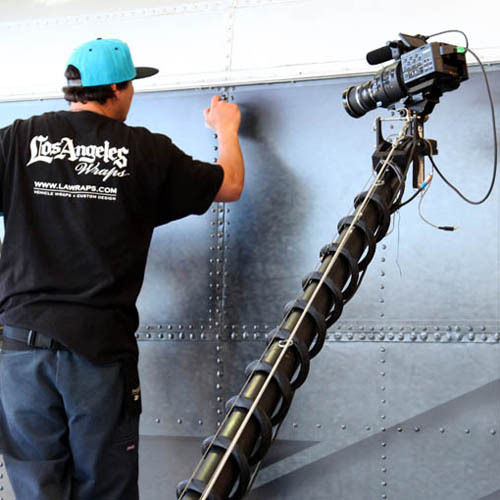 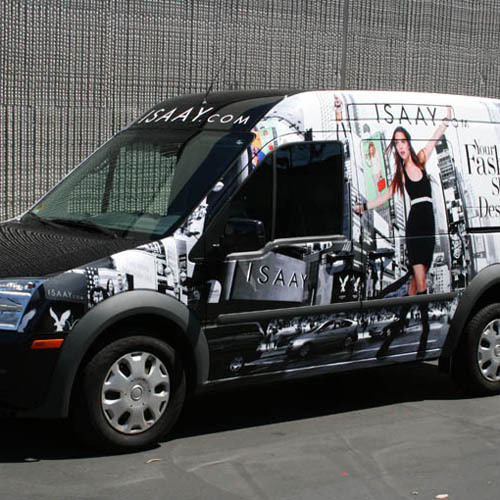 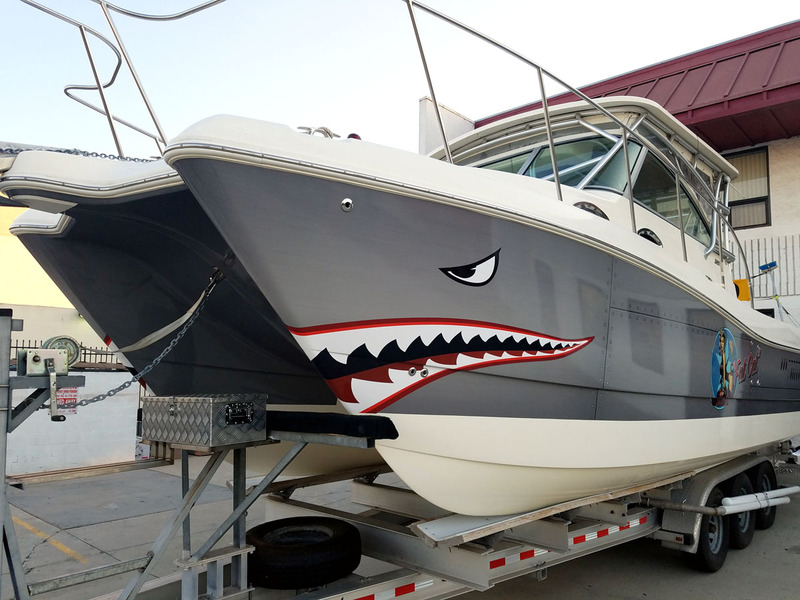 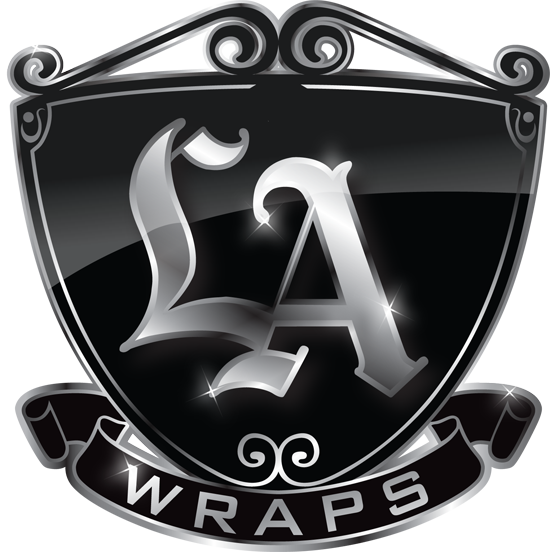 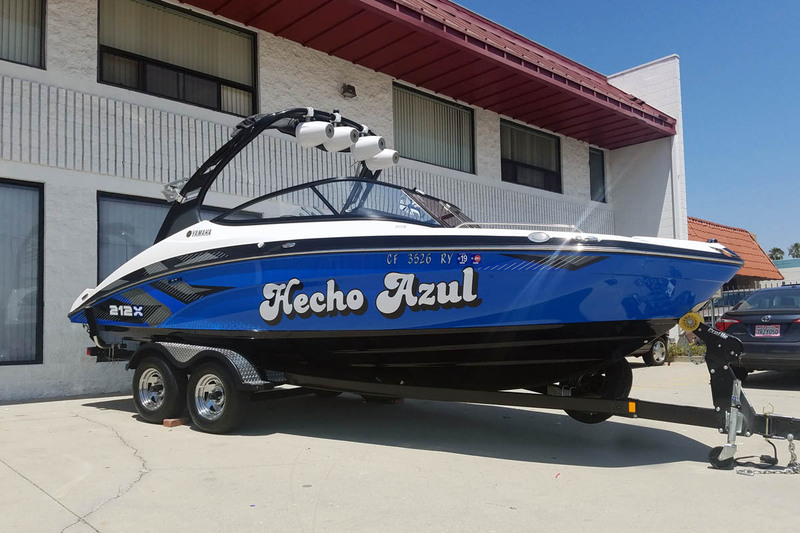 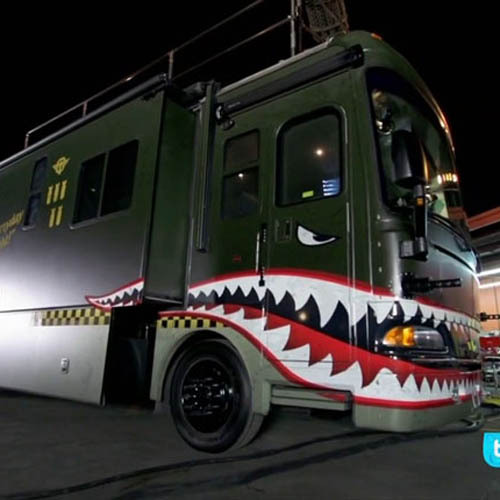 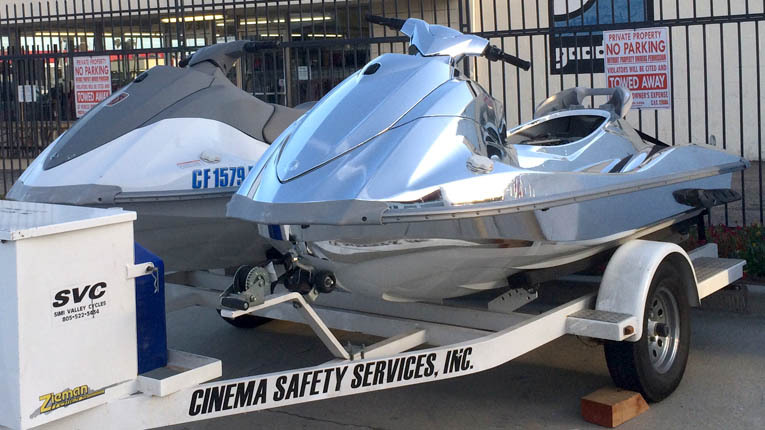 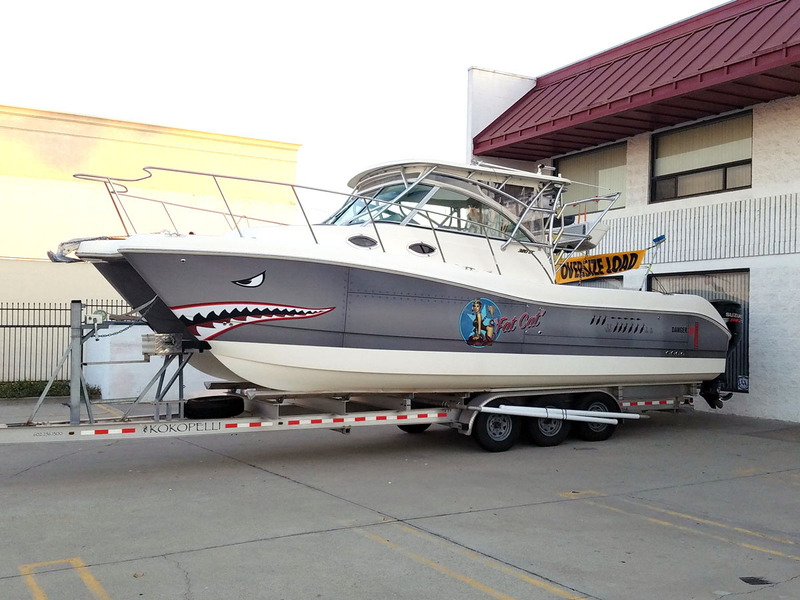 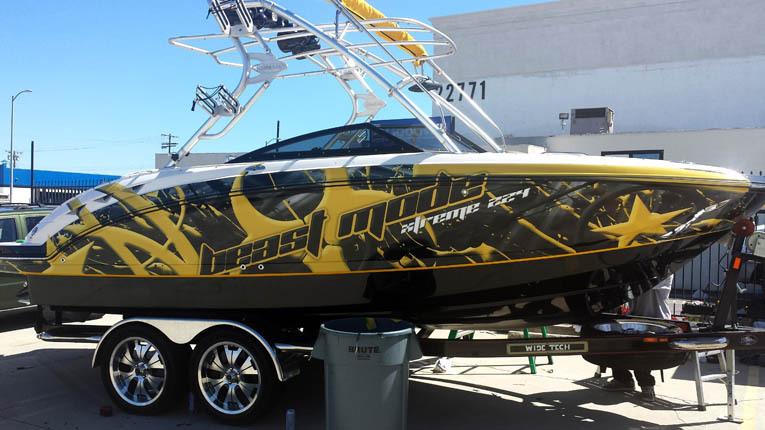 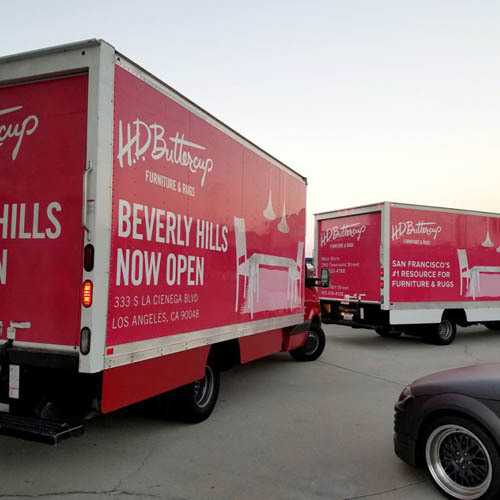 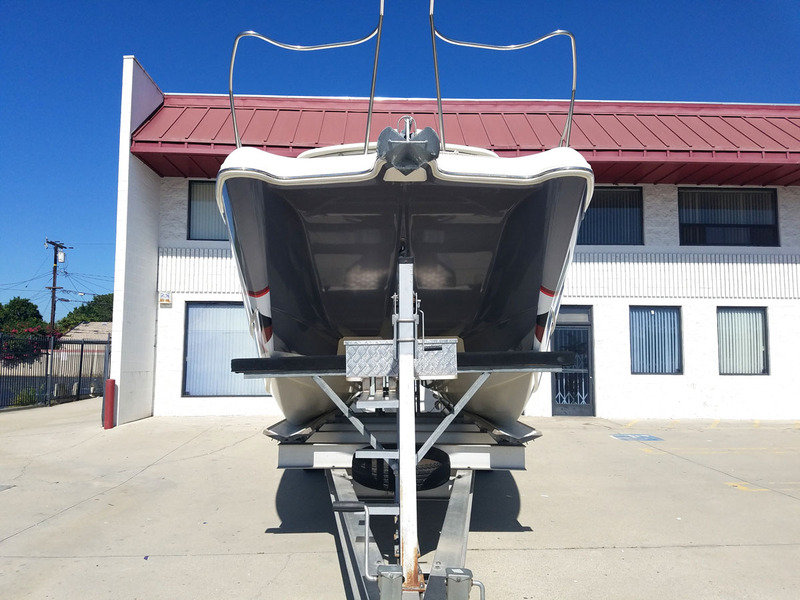 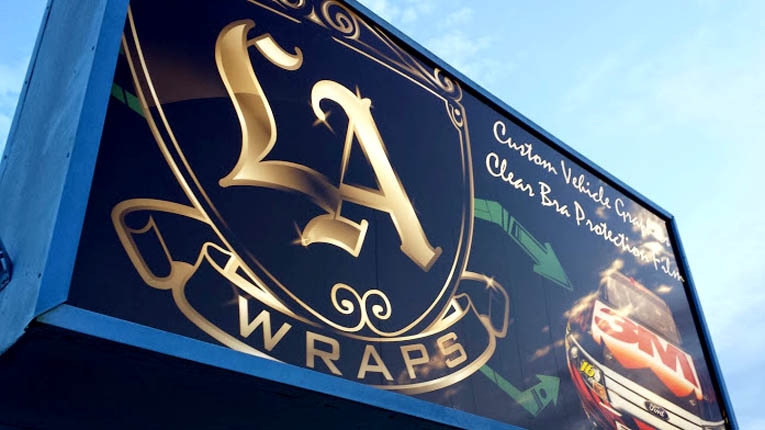 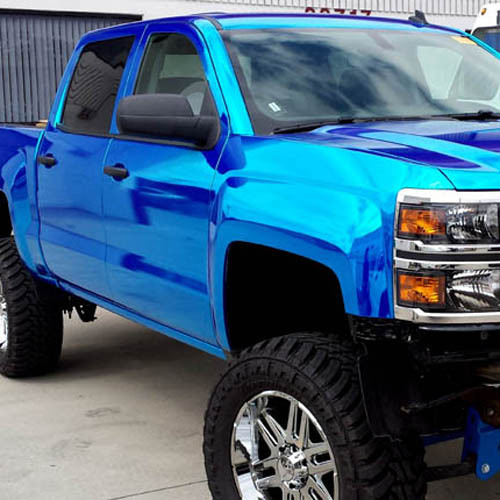 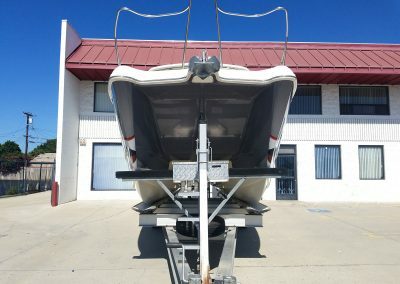 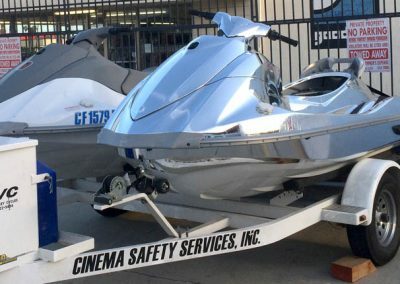 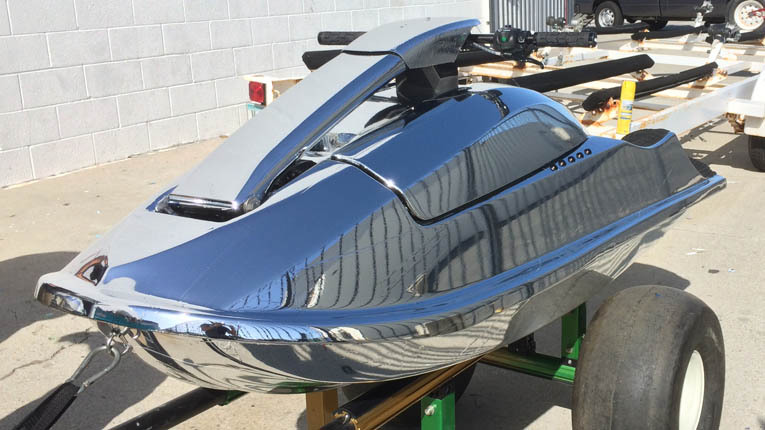 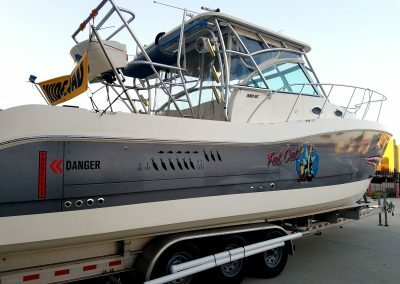 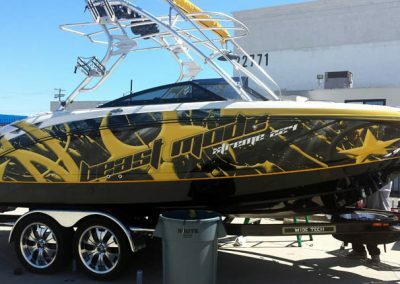 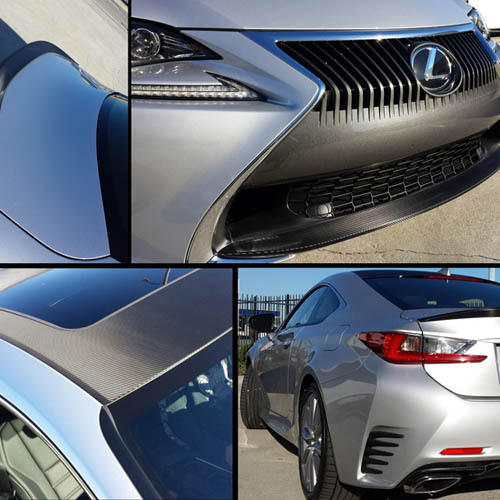 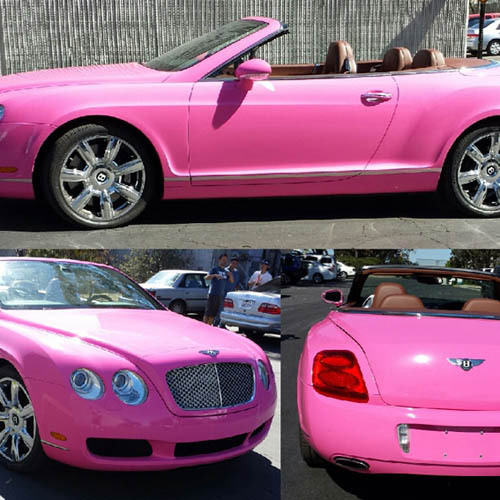 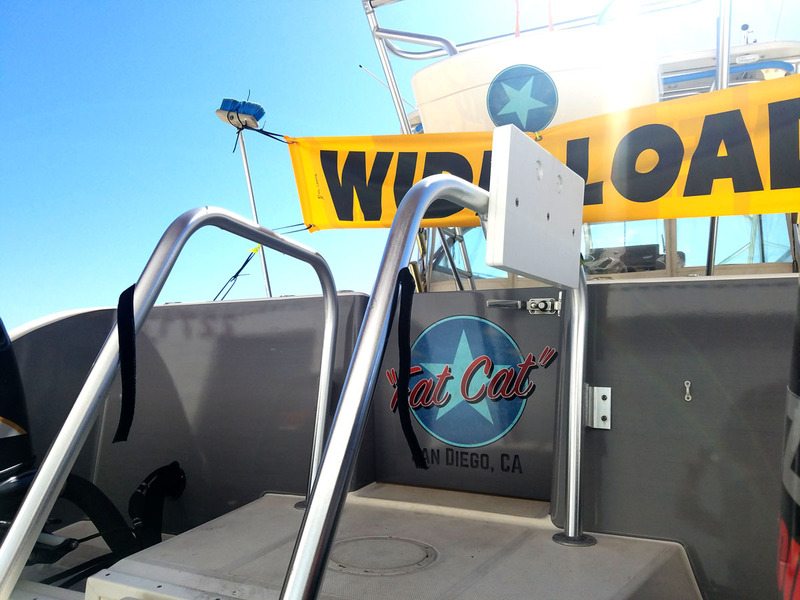 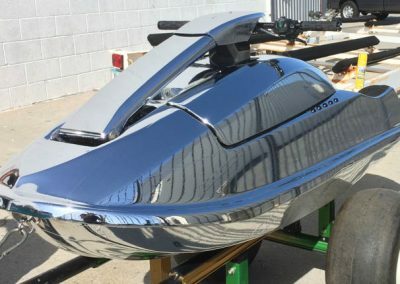 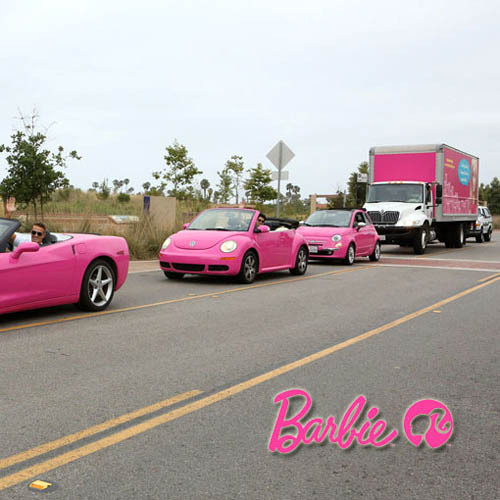 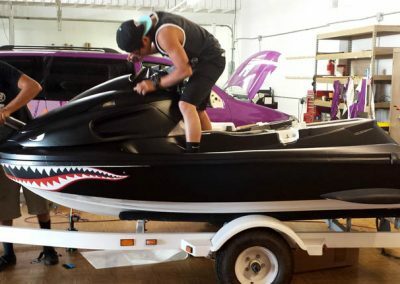 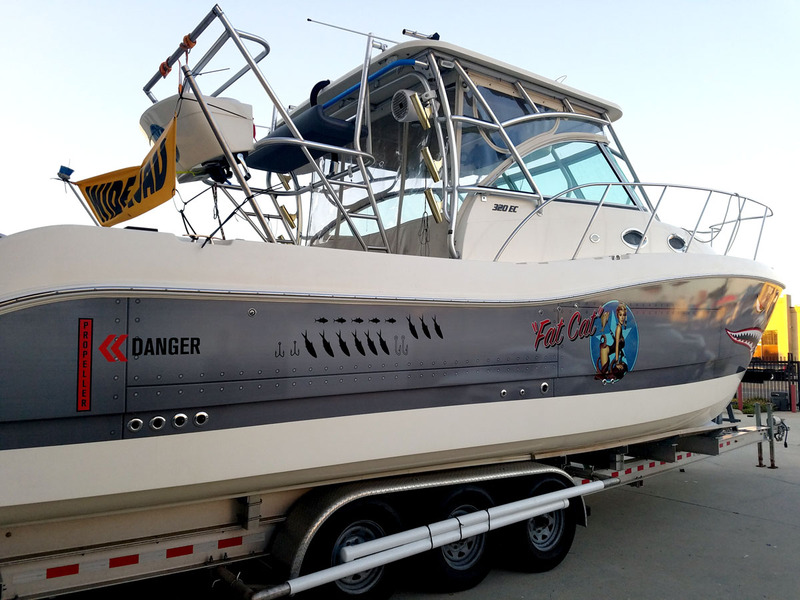 Boat Wraps at Los Angeles Wraps are handled with the utmost care for fit to body contours and final appearance. 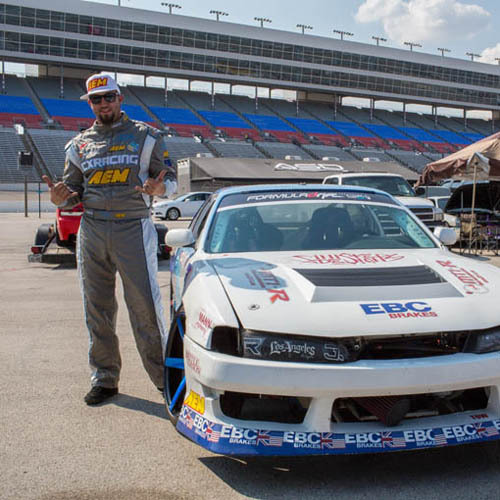 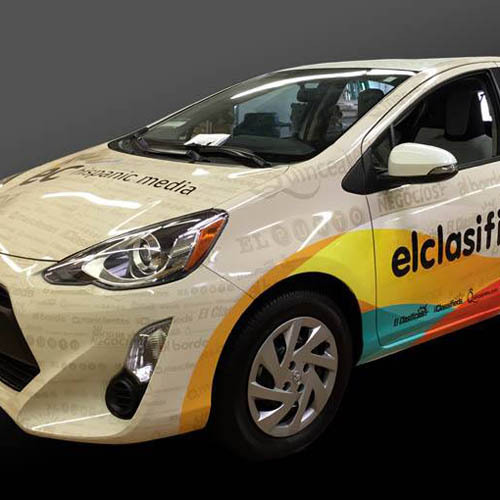 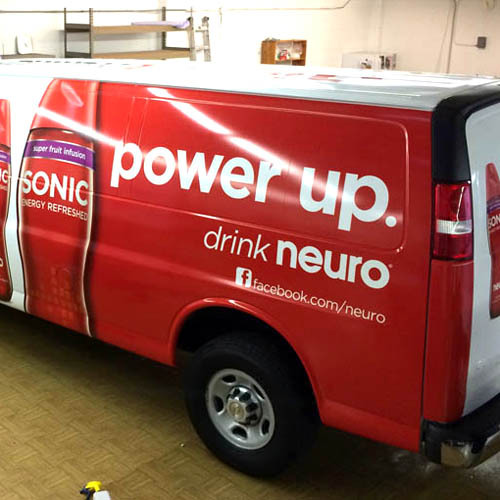 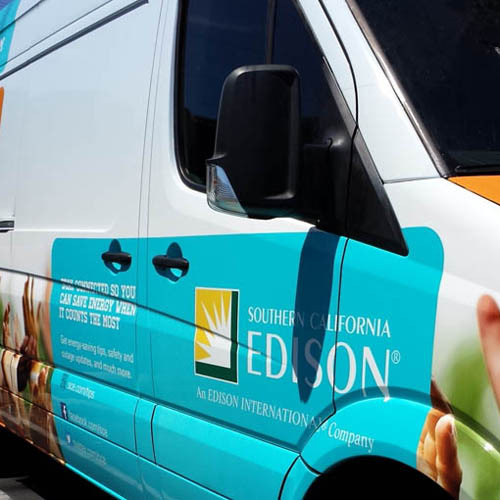 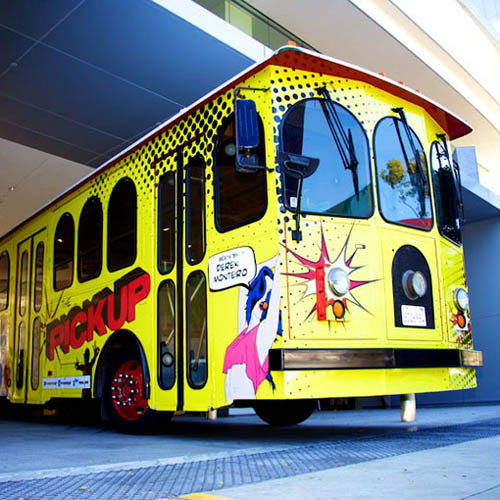 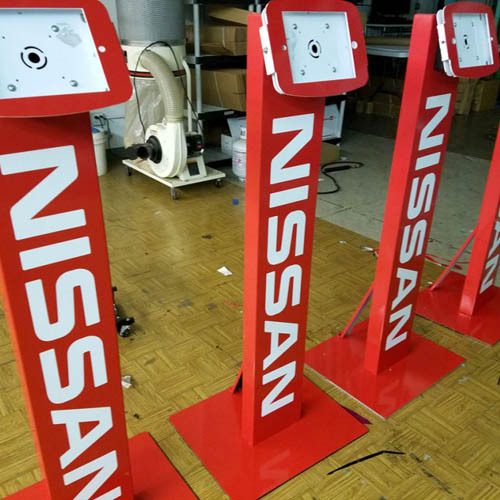 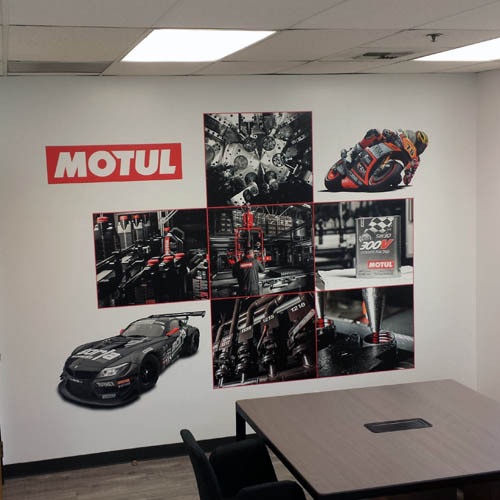 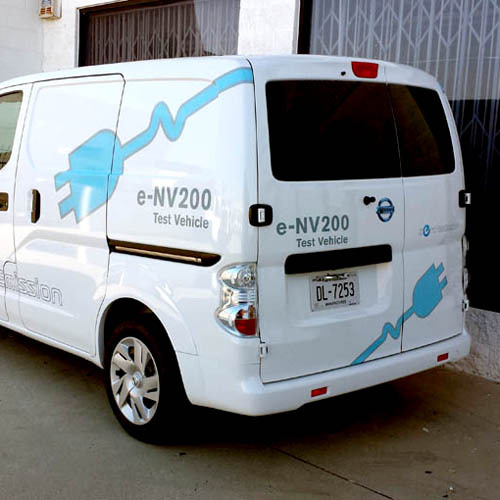 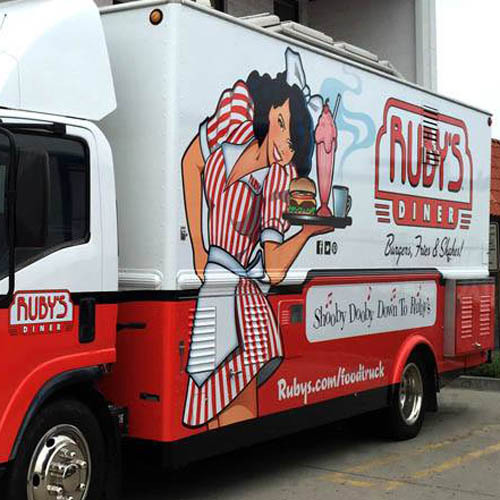 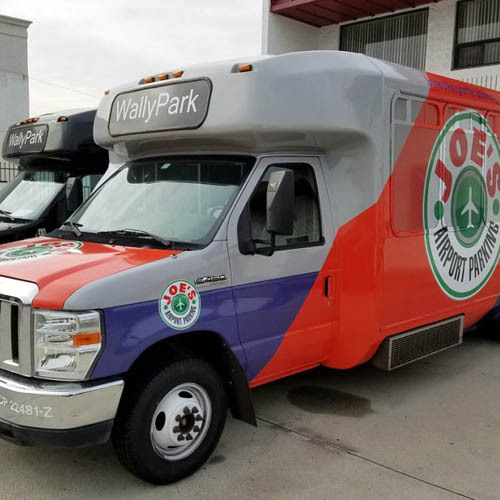 We strive to match design whenever possible to the lines in the vehicle to enhance both the vehicle and the message on it. 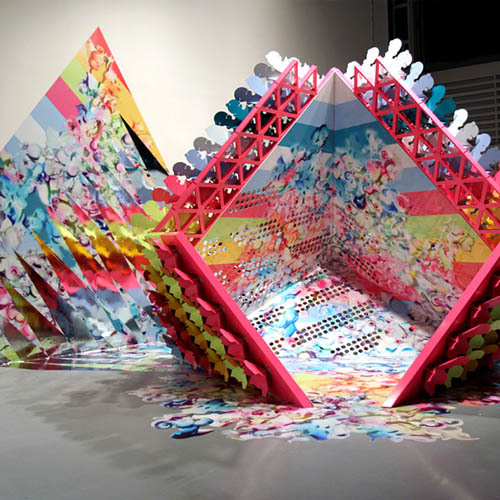 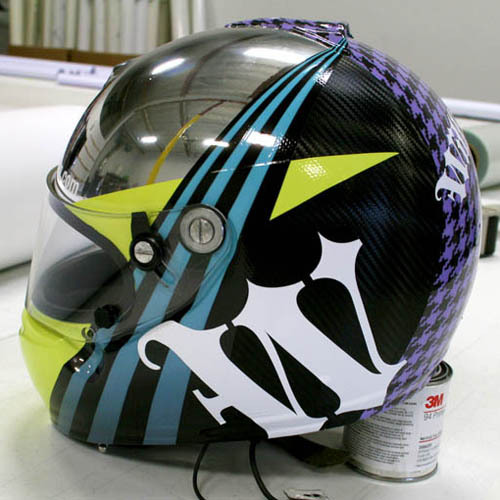 No generic designs. 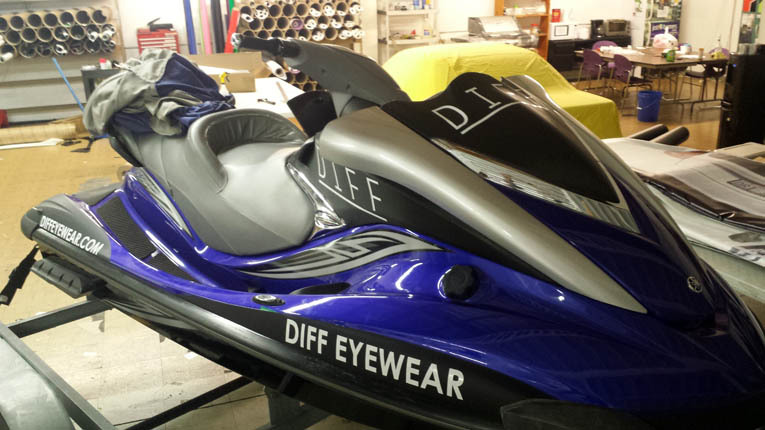 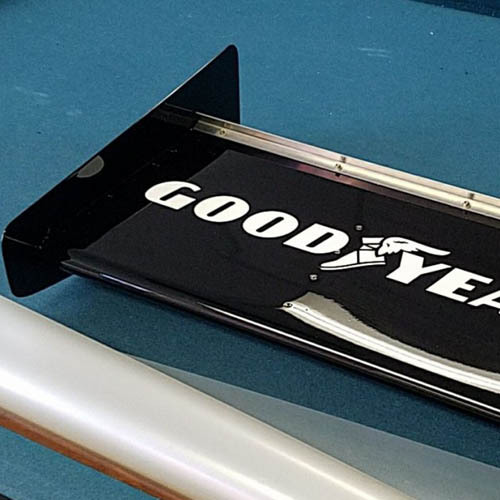 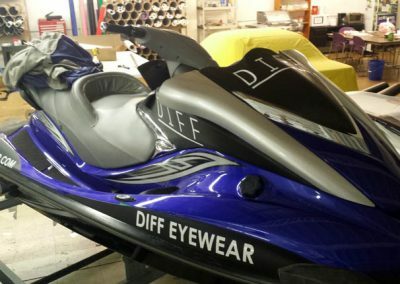 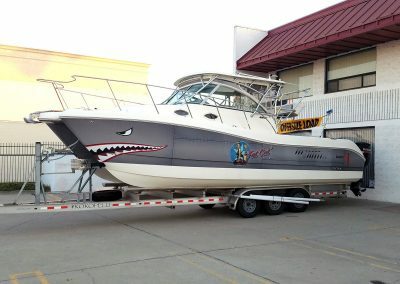 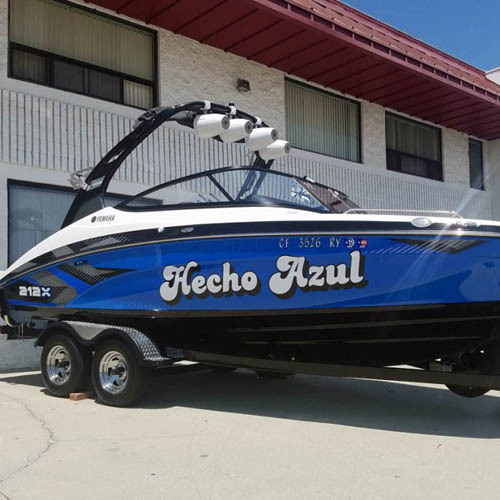 Only custom fit, custom designed graphics for a unique one of a kind look on the water.